Hooray a new happy brand has arrived at Spektakulär, welcome Jangneus. Owner Marie is originally from Sweden but now settled in Oxford where she lives with her family. I love her idea behind her brand, feels happy and I must say quite Swedish. I have seen them here and there, but when I saw them in person, I was convinced that we had to give them a try and hooray am I glad we did. 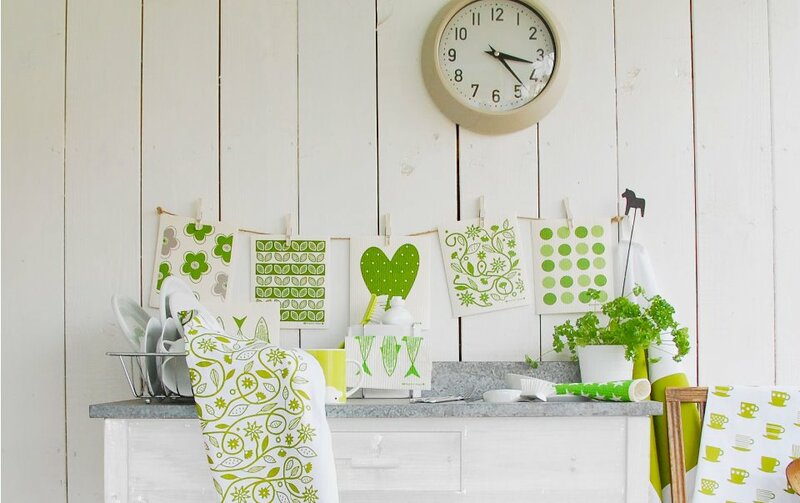 Jangneus motto is “We can’t do the washing-up for you but with colourful and fun accessories even the most simple domestic chores can become an everyday pleasure”. 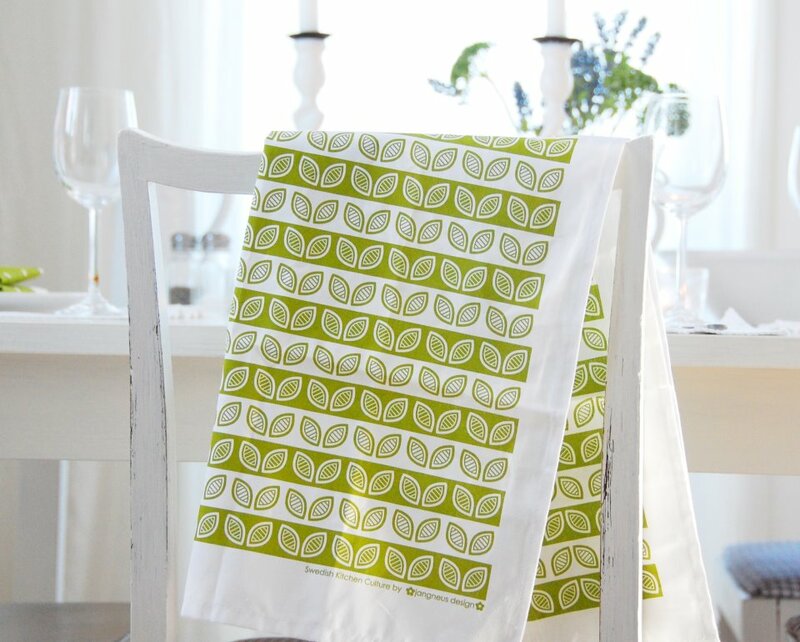 During the years we have had a few customer mentioning they like us to stock Swedish dish cloths, but I have been reluctant even though I always buy some with me from Sweden which does not really makes any sense at all. 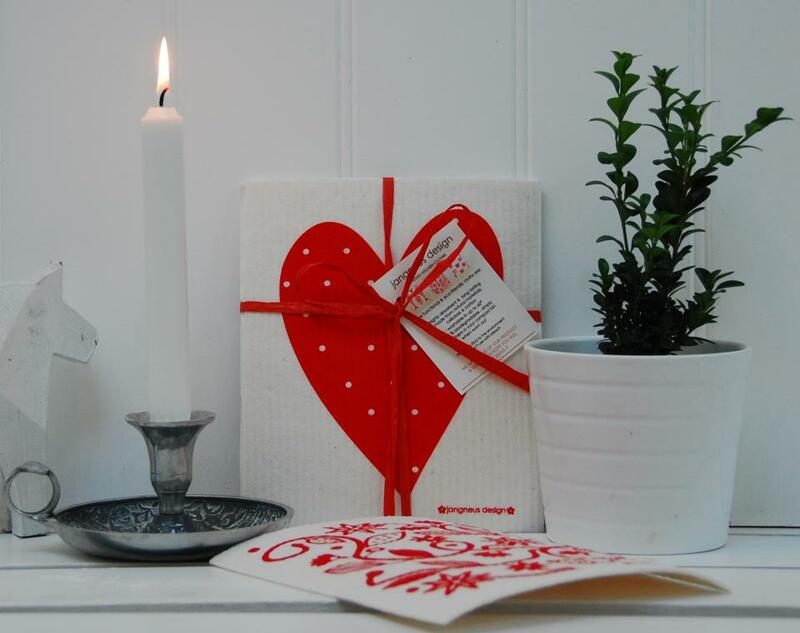 So finally for all you who have been waiting, the Swedish dish cloths has finally arrived. 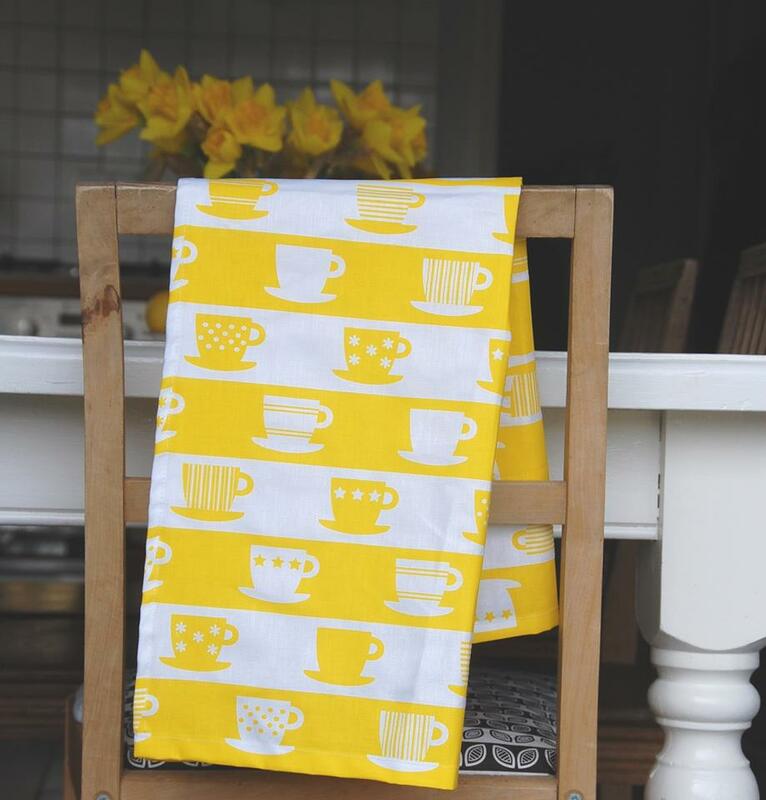 But not only dish cloths but also happy tea towels and trays. I think Jangneus is a brand that is here to stay with us. Now what is so special with a Swedish dish cloth and what is the big idea? I mean it is just a dish cloth…or is it? Well not really, these dish cloths are ultra absorbent, machine washable, long lasting and eco-friendly. The cloths are made from natural and renewable materials; cellulose and cotton and are also 100% biodegradable so after their long and useful lives, they can go straight onto the compost heap. Now does that not sounds great?! And to top this up Jangeus dish cloths have the most delightful and happy designs. Now already it sounds a bit more fun to do the dishes (one of my least enjoyable moments of the day). Swedish Linum has done it again! these would certainly make those essential jobs more pleasurable.